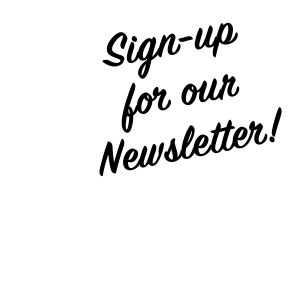 You’ve waited for it and now here it is! 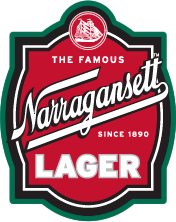 Introducing the Narragansett Lager 30 pack. That’s right, this bad boy holds 30 12oz cans of delicious and award winning ‘Gansett Lager Beer. With “Grab & Go” convenience, this is perfect for BBQ’s, the beach, or the boat. Some of our fans have been asking for 12oz cans in 30 packs. The retail price will be around $19.99. Available at fine retailers throughout the Northeast. 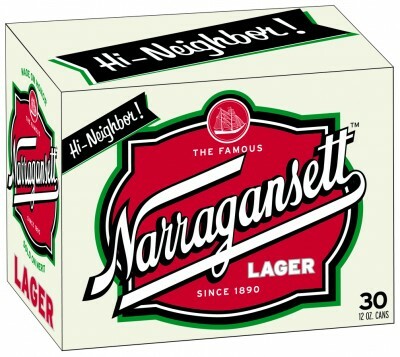 Hi Neighbor, Have a ‘Gansett!